This is my race schedule for 2017. Below is a Google Calendar of all the events I am planning to race, attend, and/or instruct at. You can add these events to your own calendar by pressing the plus button at the bottom right of the calendar. Below the calendar are the dates in a list format, grouped by the type of Motorsport. 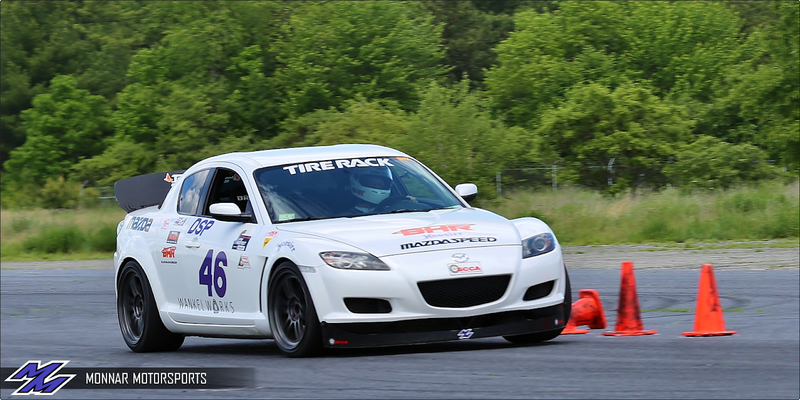 This year will feature mostly Autocross events, four National level Autocross events, some Endurance Karting races, and hopefully a Track day or two. Be sure to keep an eye on this page or the calendar for any schedule updates.